Newcastle United manager Rafael Benitez has revealed Christian Atsu is likely to stay put at St James Park despite the ongoing speculation regarding his future. The Ghana international was dropped to the bench for the recent game against Cardiff City but Benitez has indicated that he won’t be one of the players leaving the club. Speaking in a news conference, Benitez confirmed the Magpies will trim the squad before the end of the month and Rolando Aarons and Jamie Sterry are among those expected to leave on loan, he said: “Rolando is one of these young players who need to play, and Sterry is another one who we can allow to go on loan because they need minutes. The Magpies have witnessed a tough start to the Premier League season with just one point accrued from their opening two matches against Tottenham and Cardiff and their challenge is only expected to get stiffer with not the most fancied of schedules. Up next, they have a home game against Chelsea where they have had some good fortune over the years but a defeat could see them right in the relegation battle with Manchester City and Arsenal to tackle thereafter. 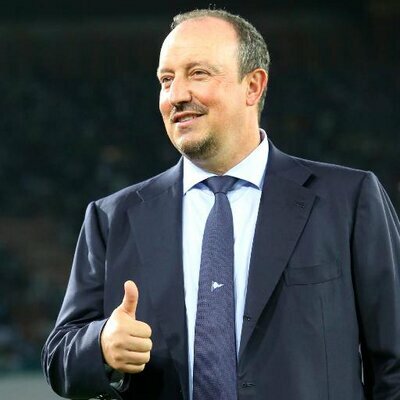 Benitez was expectant to make some big-name signings during the recent transfer window but unfortunately, things did not pave the way as planned with owner Mike Ashley showing a reluctance to spend one more. Despite this, the Magpies have bolstered the frontline reasonably with Salomon Rondon and Yoshinori Muto likely to enhance their chances of scoring more regularly.